I had a request for how to get CEFSharp working by calling it straight from XAML. This post assumes that you have read my other post. In order to get the XAML component working you need to add the files as before to your output “Debug” and “Release” directories (see other post for how to do this). 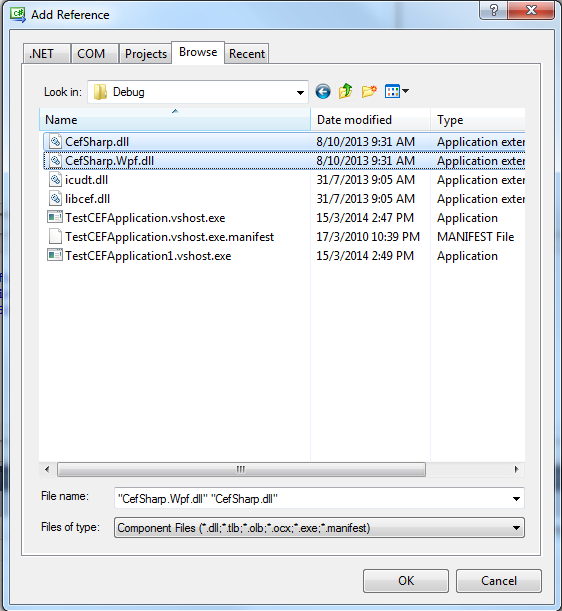 How to add the CEFSharp namespace to the XAML file. 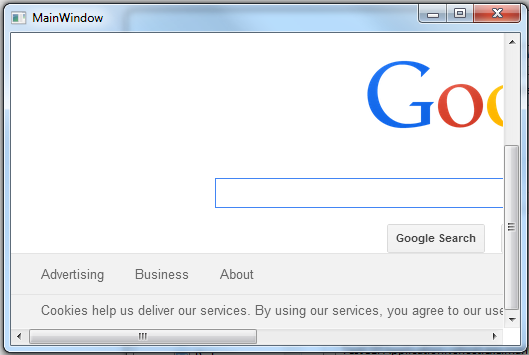 From here you should be able to use it with all the usual commands. For more information on CEFSharp please visit the CEFSharp GitHub page. If you have any requests please contact me in the comments.